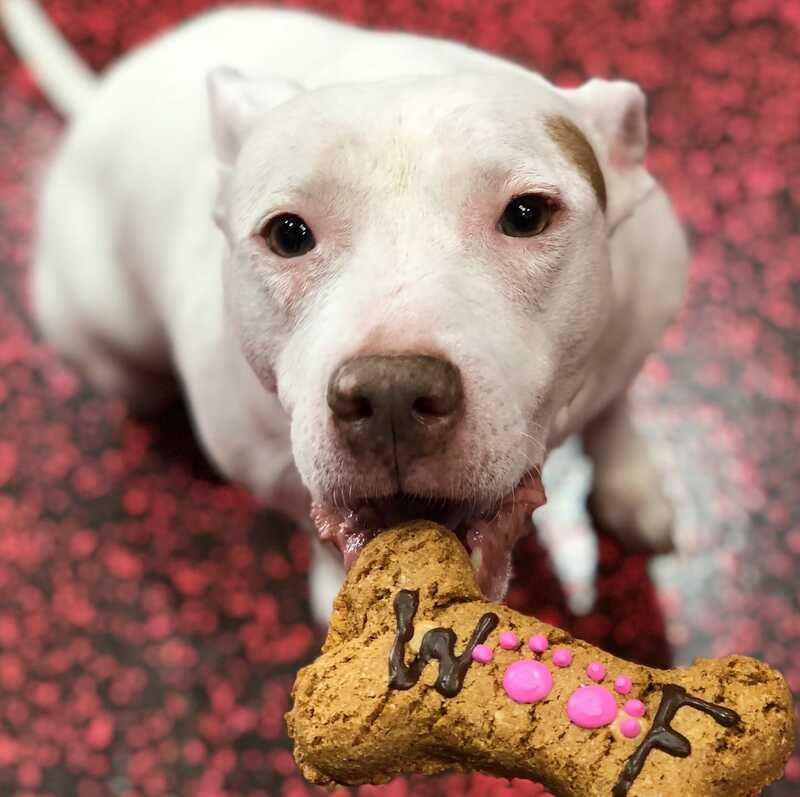 Woof Gang Bakery is the leading specialty retailer of pet food, pet supplies and professional pet grooming in North America, with more than 110 locations across the U.S. Woof Gang Bakery offers the very best in pet care by providing quality products and grooming with a service-oriented approach. 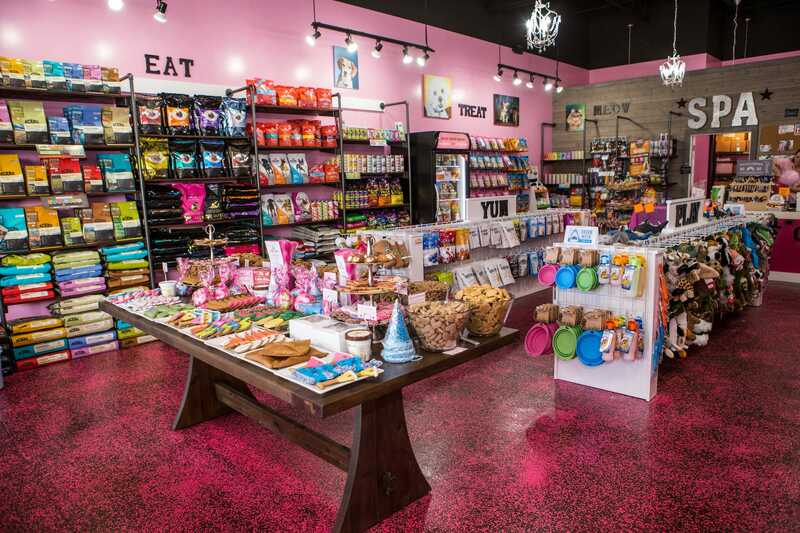 Each location is a neighborhood store committed to the well-being, health and happiness of pets. Successful franchising is built upon successful franchisees. Our leadership philosophy is based upon the belief that we should direct, not dominate the franchise system, and that our franchisees should have a voice and participate in that direction. 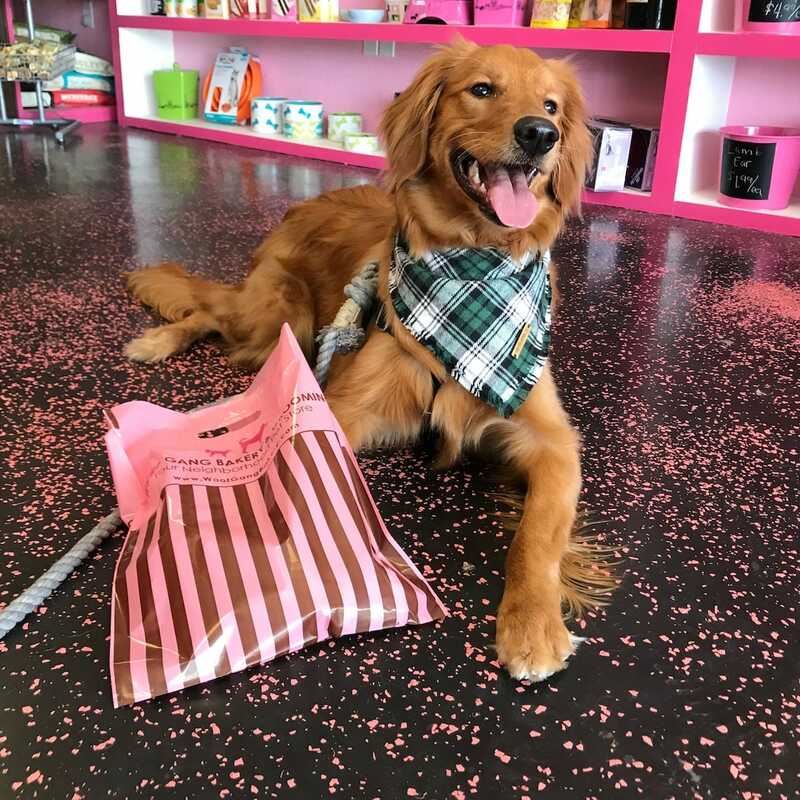 We offer a number of services to help keep your pets healthy and spoiled! 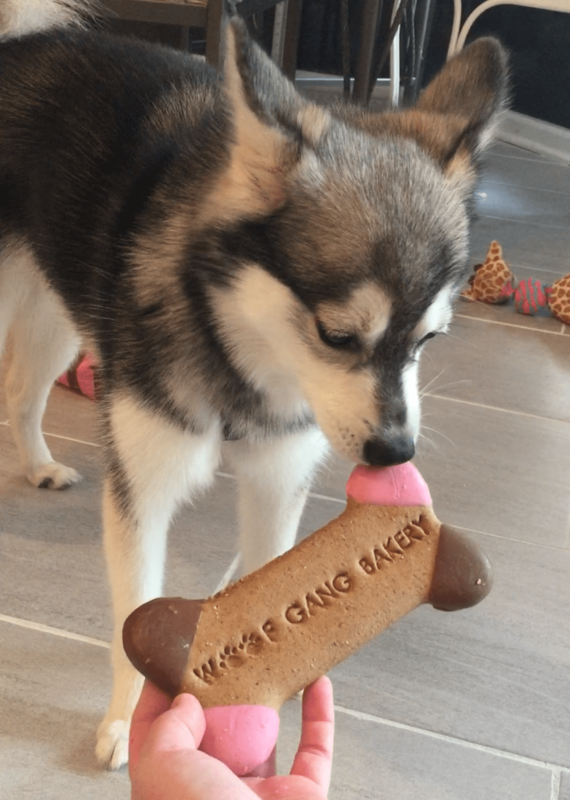 Contact your local Woof Gang Bakery to find out which services are available in your area. Select a service from the logos below to visit the page, and learn more.